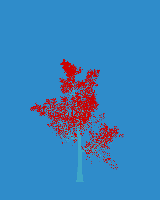 A work of green, generative and collective art. 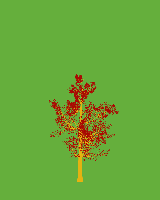 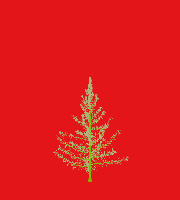 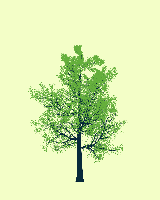 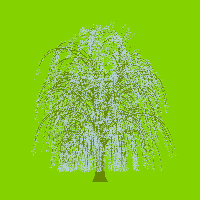 From any text you submit to treees.org, a unique virtual Treee will be generated. 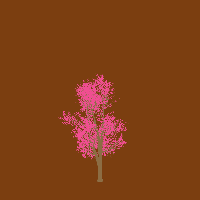 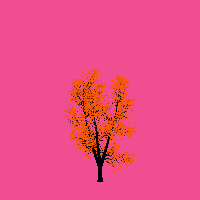 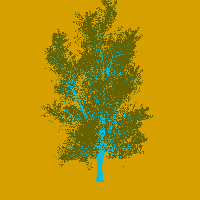 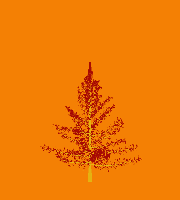 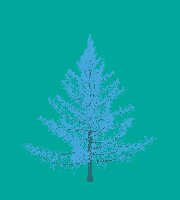 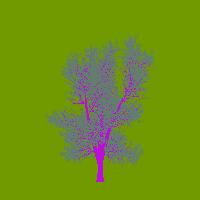 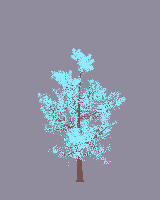 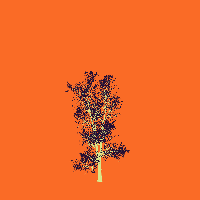 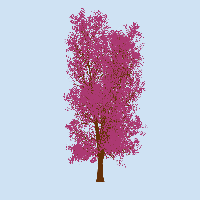 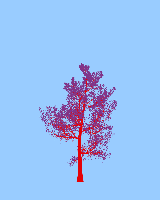 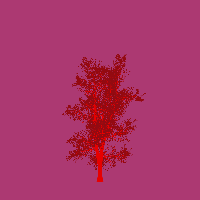 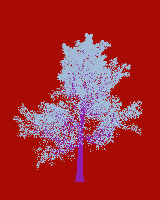 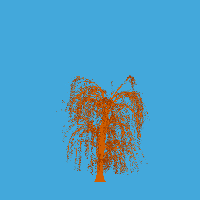 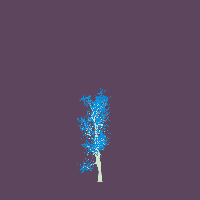 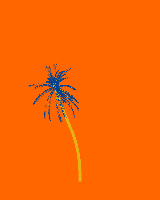 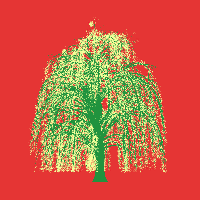 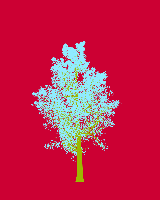 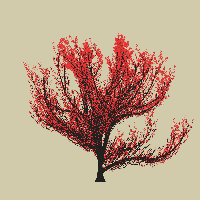 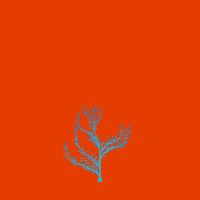 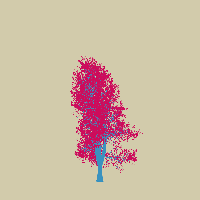 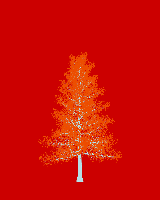 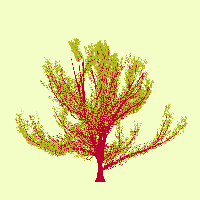 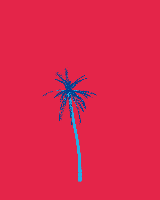 Each virtual tree can be bought printed on a t-shirt or as a high resolution digital image. 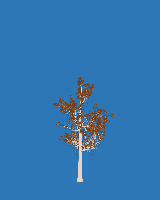 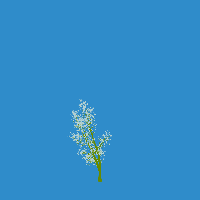 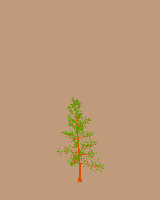 For each virtual tree sold, we will plant a real tree. 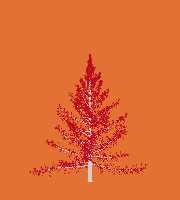 To participate, simply send any text to plant@treees.org and your text will be recycled.